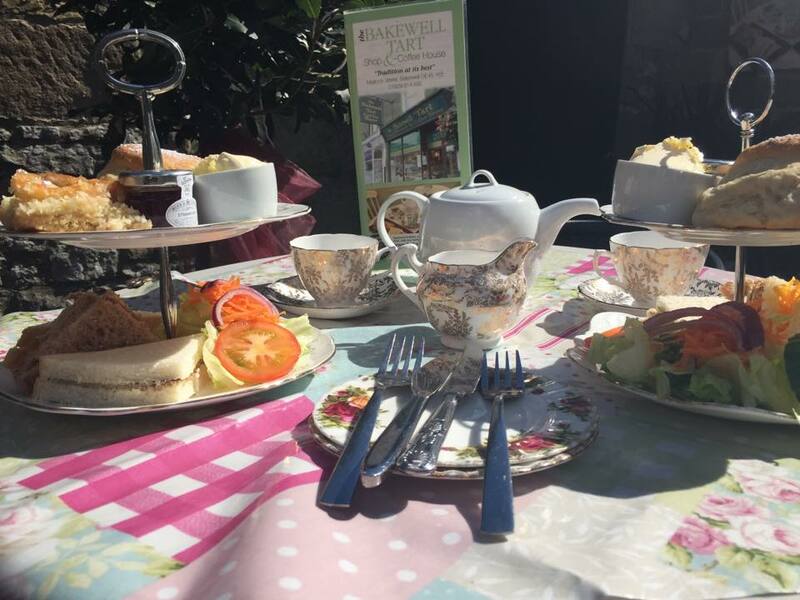 The Manor Mill Cottages are located in the picturesque hamlet of Waterrow which is close to Taunton in Somerset. 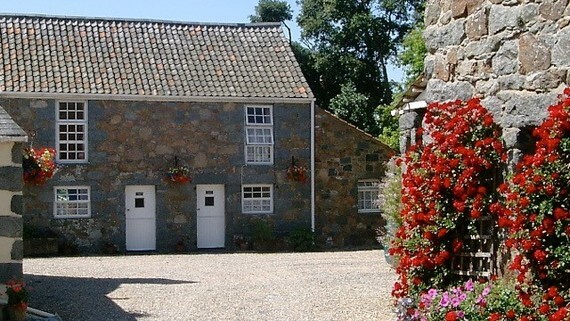 This converted water mill and its neighbouring barns, which date back to the 17th century, have been sympathetically converted to provide a range of charming, comfortable and well appointed self catering accommodation with views over the river. The 3 ½ acres of grounds surrounding the mill are a paradise of fields, water meadows and delightfully cultivated gardens. There are many rare and beautiful shrubs as well as being a haven for wildlife of all kinds. The conversion also incorporates a heated indoor swimming pool and sun patio which offers superb views over the surrounding countryside. Les Buttes Holiday Cottages offer five holiday cottages that are part of a tastefully converted 16th century farm. 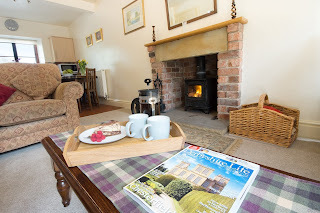 The cottages are located in picturesque countryside within a conservation area with sheltered gardens and conservatories for you to relax in. 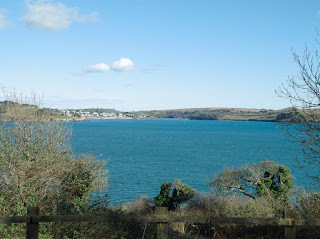 Close to local shops, pub, restaurants and a bus service that links to all parts of Guernsey. The one and two bedroom cottages are fully equipped to a high standard and are fully prepared for your arrival. Les Buttes (The Archery) is personally run by the Ozanne family who live in the adjacent farmhouse. 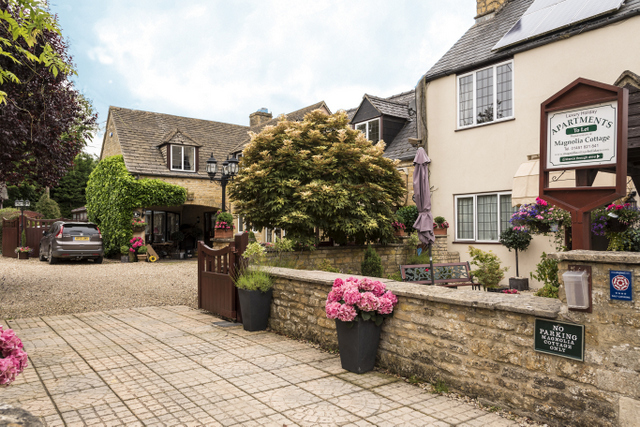 Magnolia Cottage & Apartments are located within the centre of the beautiful village of Bourton-on-the-Water in Gloucestershire, just 2 minutes easy walk from the river, shops & restaurants. 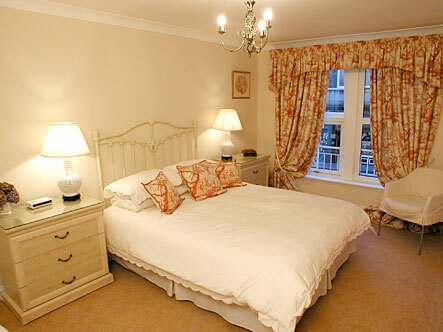 Magnolia Cottage & Apartments, Bourton-on-the-Water, Cheltenham, Gloucestershire (Sleeps 1 - 4). We offer every home comfort including plants and flowers. A small welcome pack awaits your arrival. Regularly voted one of the prettiest villages in England, Bourton-on-the-Water has a unique appeal to visitors, there is plenty to see and do with a wealth of attractions and shops, restaurants and tea rooms or simply for you to enjoy some tranquil time by the River Windrush with its beautiful bridges throughout. 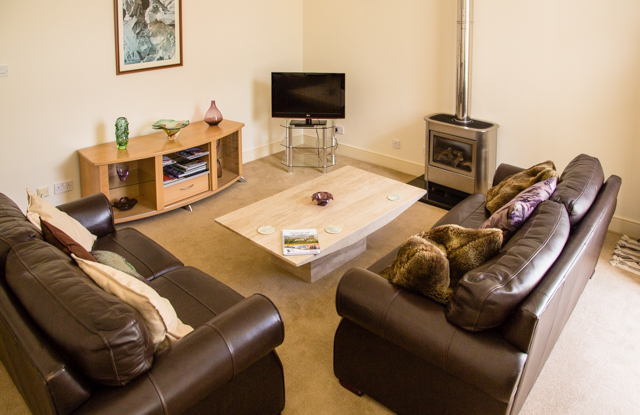 Bloomfield House is a spacious and comfortable 3 bedroomed holiday apartment located in the heart of the Peak District National Park. Exceptionally spacious, this holiday home is ideal for families, couples and small groups. It can sleep up to 7 in 3 bedrooms. 4 beds and full sized cot available. Bloomfield House is ideally situated in the famous town of Bakewell, perfect location for walking, cycling, lots of local restaurants, pubs, shops excellent farmers markets on Mondays and the last Saturday of each month. Edinburgh Apartments in Edinburgh offer 2 stunning self catering apartments in a beautiful part of Scotland. Our gorgeous holiday home sleeps up to 4 adults and is located at Ratcliffe Terrace just 1 mile from the High Street. 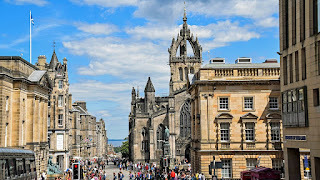 This apartment is within walking distance of some Edinburgh’s most famous attractions. 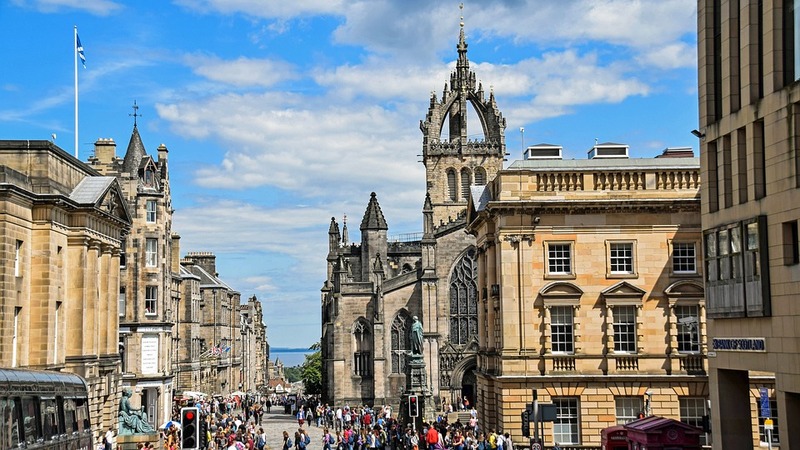 Our wonderful Edinburgh City Centre serviced self catering apartment sleeps up to 6 adults (no children under 7yrs) and is located less than one mile from the High Street (Royal Mile). This apartment is within walking distance of the castle and Edinburgh’s other historic tourist attractions. Both are situated in central locations making them the perfect base from which to explore this glorious city. Cinemas, theatres, leisure facilities and a major shopping centre are only minutes away. A list of local restaurants, all of which we have sampled, will form part of the extensive information pack that is provided for the use of all guests. Oaker Farm offers 3 lovingly converted cottages and a bespoke handcrafted luxury shepherd's hut in the Peak District village of Hope. Oaker Farm nestles at the foot of Lose Hill amidst our own well maintained farmland. 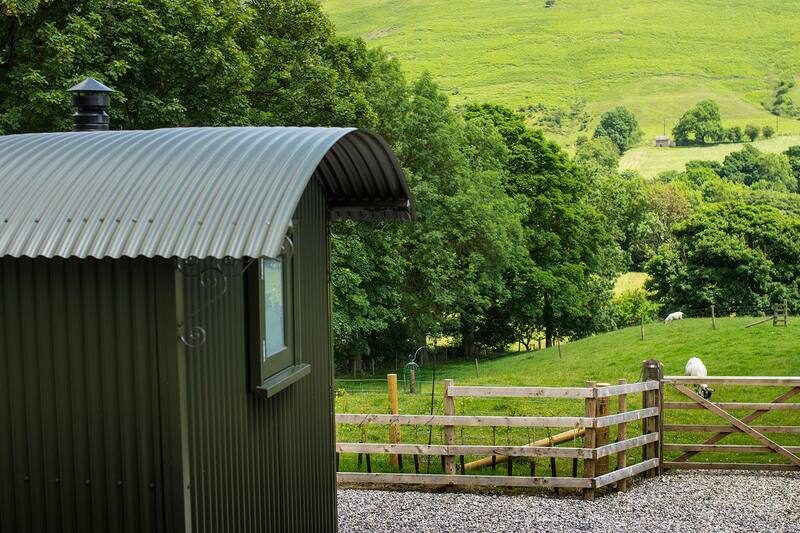 All our accommodation offer exceptional views across stunning countryside, possibly the most idyllic and peacefully sited holiday accommodation in the Peak District, the perfect place to experience the ever changing landscape. 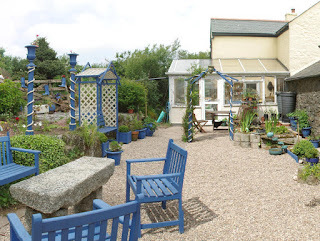 We enjoy a delightfully tranquil and stunning position which is home to abundant wildlife, plants and birds, the perfect place to unwind having left the stresses of everyday life behind. 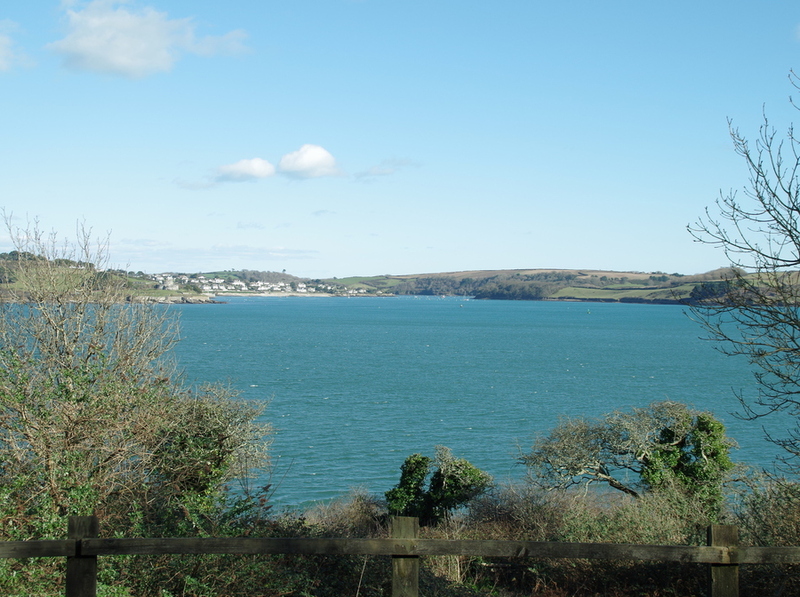 The area offers a great deal to see and do; climbing, horse riding, sight seeing, bird watching and excellent walking with many routes straight from the door. 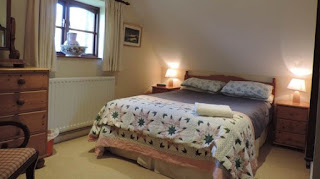 The accommodation at Oaker Farm is owner managed to a very high standard guaranteeing comfort and cleanliness. We have spent many years making Oaker Farm into what we feel is a little haven and we know that you will enjoy it as much as we do.